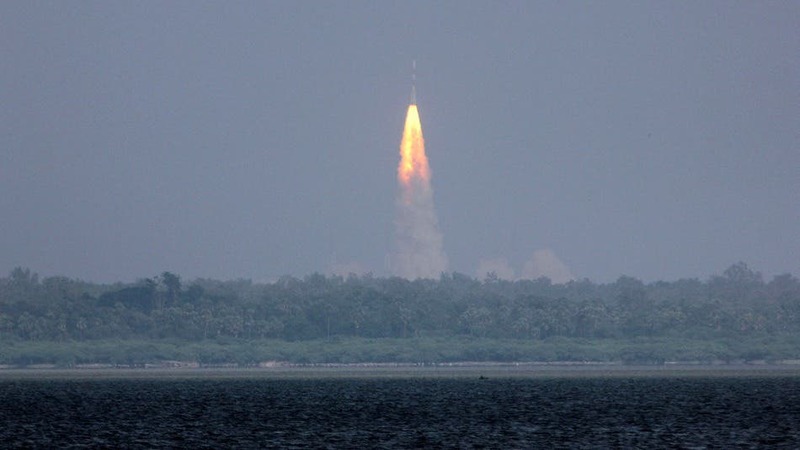 We were telling you yesterday about India’s Mangalyaan shuttle, which was set to enter Martian orbit. Here’s the update: everything went fine, Mangalyaan has entered the red planet’s orbit in a historic moment for Indian science. “History has been created today”, said Indian Prime Minister Narendra Modi. We have achieved the near impossible. I congratulate all ISRO scientists and all my fellow Indians on this historic achievement,” Mr Modi said, noting that India was the first country to achieve this on the first attempt. Indeed, no other country managed to be successful in their first attempt of sending a shuttle to Mars. To make things even more interesting, they managed to do so at just 11% of the cost of the US probe; the entire project also took only 14 months to reach fruition. India has now officially joined the U.S., Europe and Russia in orbiting Mars, in a statement on the country’s commitment to scientific development.